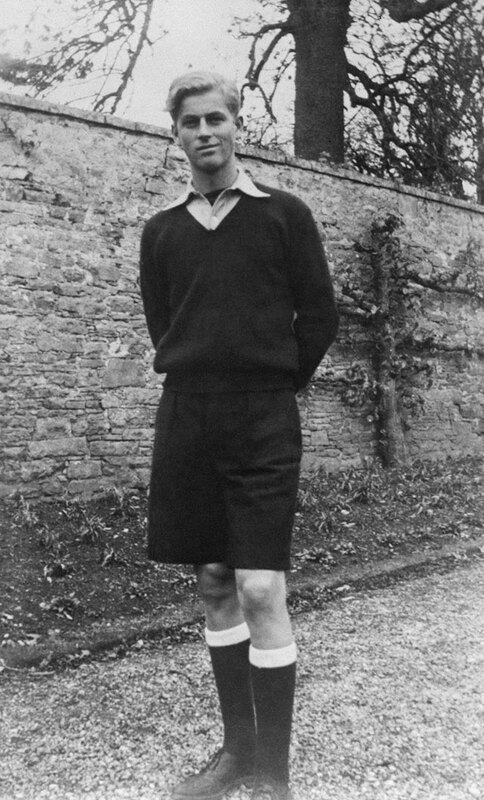 If your interests include vintage thirst traps and BTS photos of the British royal family, then hello and welcome to 15 rare photos of Prince Philip looking young and—in the case of several pics from his cricket-playing days—pretty damn hot. 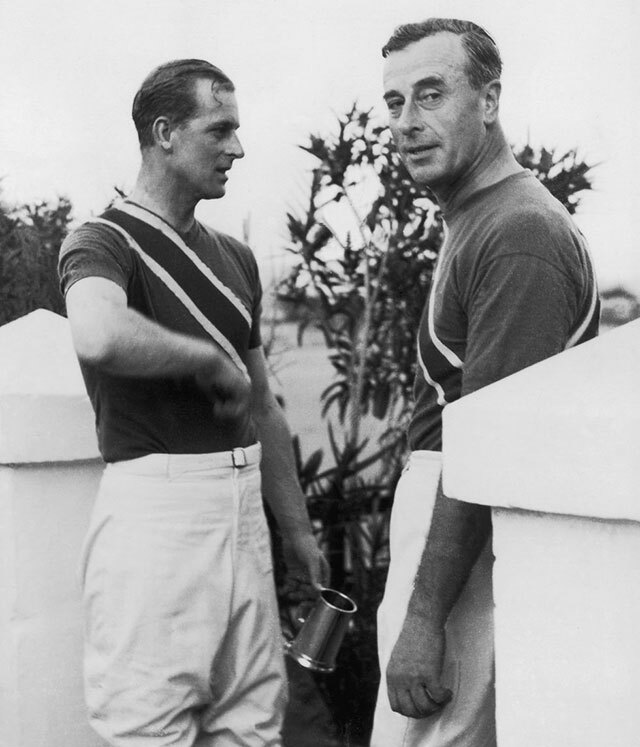 Enjoy, and don't blame me when you walk away confused about your feelings toward the Duke of Edinburgh, a man who is currently 97. Oh, this? 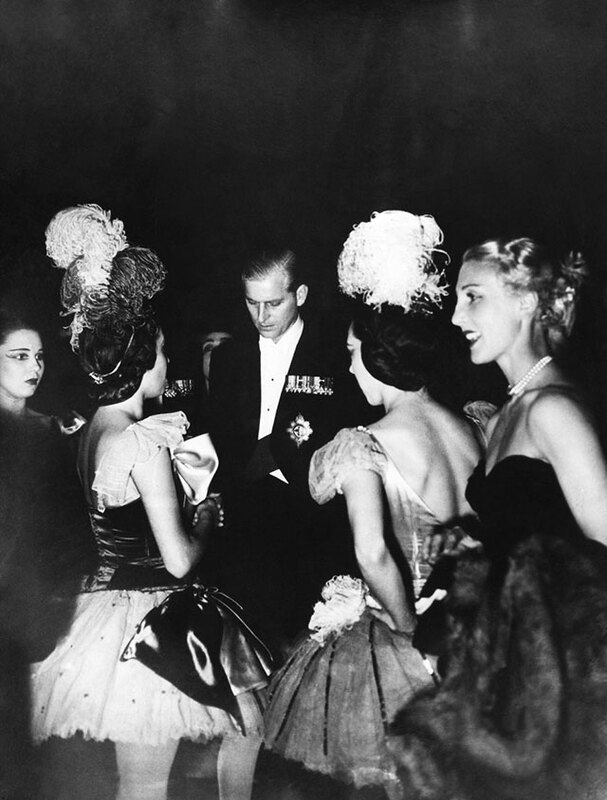 Just Philip surrounded by a fleet of women in tutus, NOTHING TO SEE HERE, Queen Elizabeth, don't even worry about it! Before you're like "why the f*ck is Philip wandering around with knee high lace-up sandals and a sword," pause because yes, he was in a play. 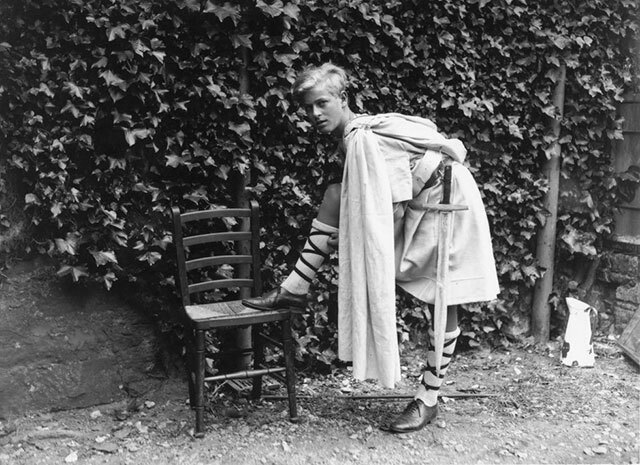 This photo of ~fashun Philip~ was taken for the Gordonstoun School's production of MacBeth, and serves as proof that he'd probably love Comic-Con. 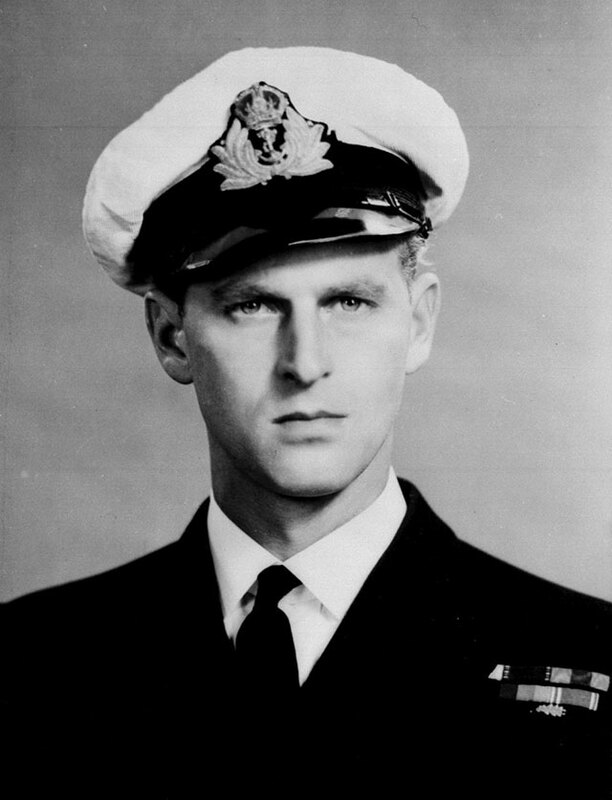 When he wasn't busy having his own personal toga party, Prince Philip could be found atop a sail boat with the wind in his hair. It's a vibe. "HI ELIZABETH, IT ME, UR FUTURE HUSBAND LOLZ." 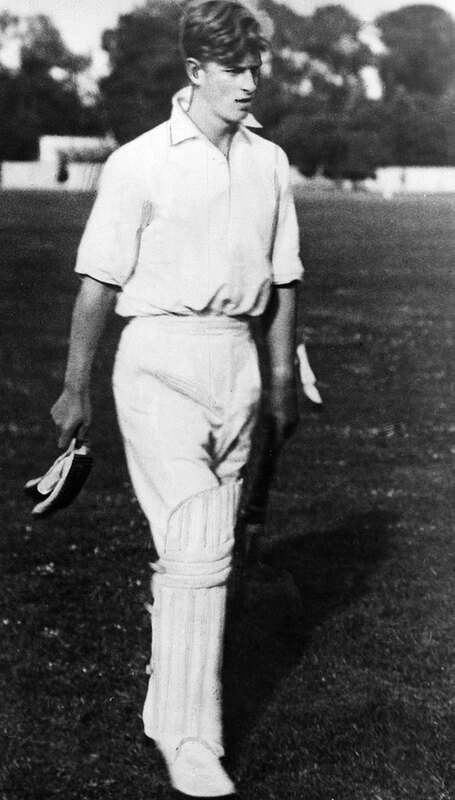 Here's Philip sashaying his way through a cricket match, doing his very best impression of every teen heartthrob ever. P.S. 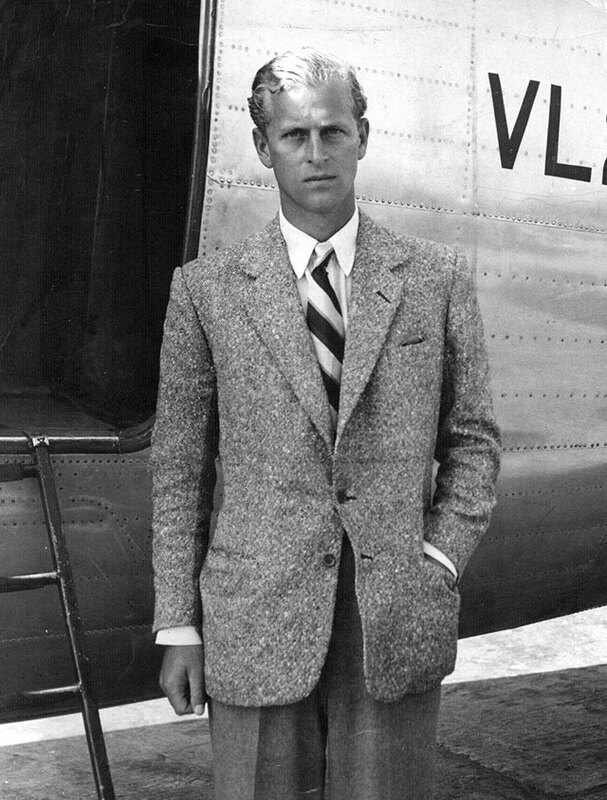 Does anyone else think he looks exactly like Prince Harry in this pic? Philip is 25 and very serious. 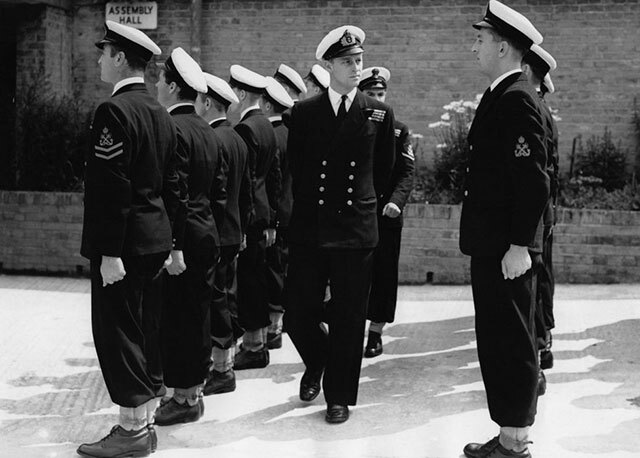 He's an officer in the Royal Navy. His socks are normal-sized. He no longer wears togas in public. Times have changed. 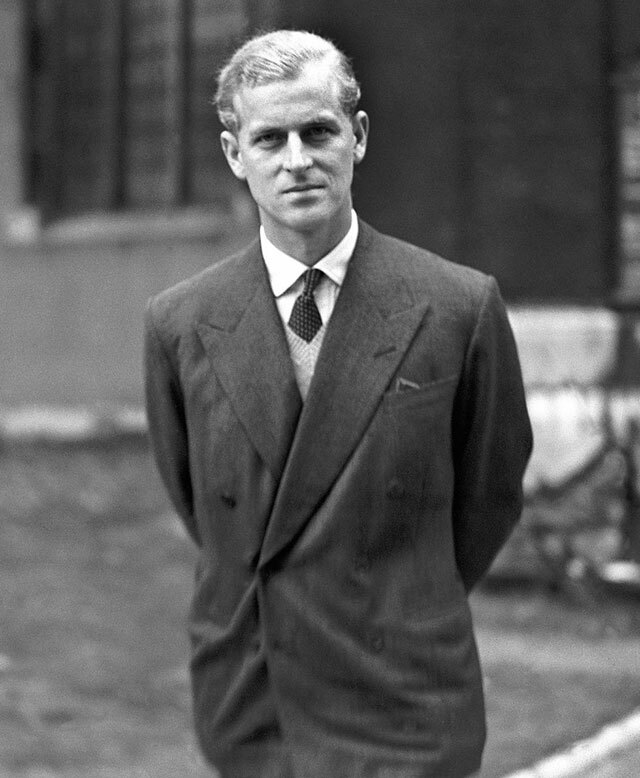 Welcome to a very dashing Philip at age 26, just one month before his wedding to then-Princess Elizabeth. Not hard to figure out what she saw in him, TBH. 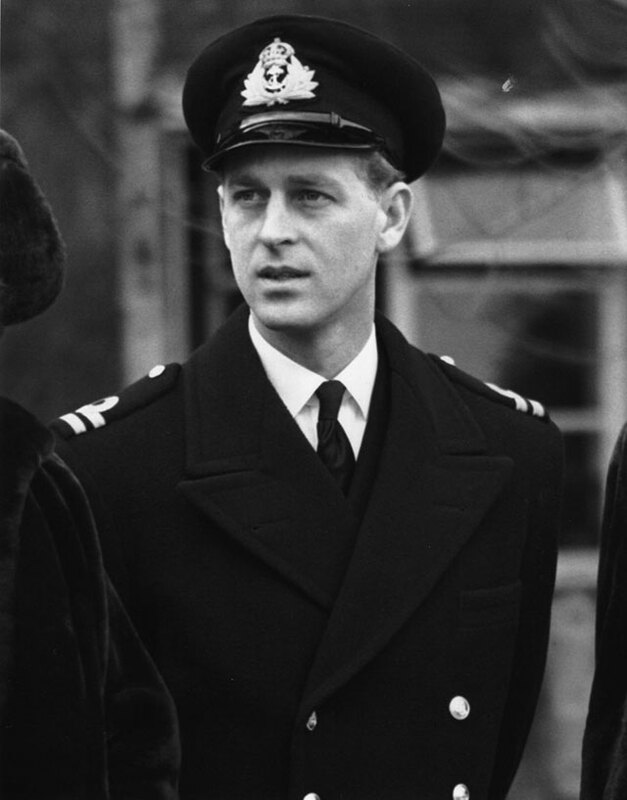 Basically, Prince Philip got engaged, immediately stopped smiling, and became super brooding. 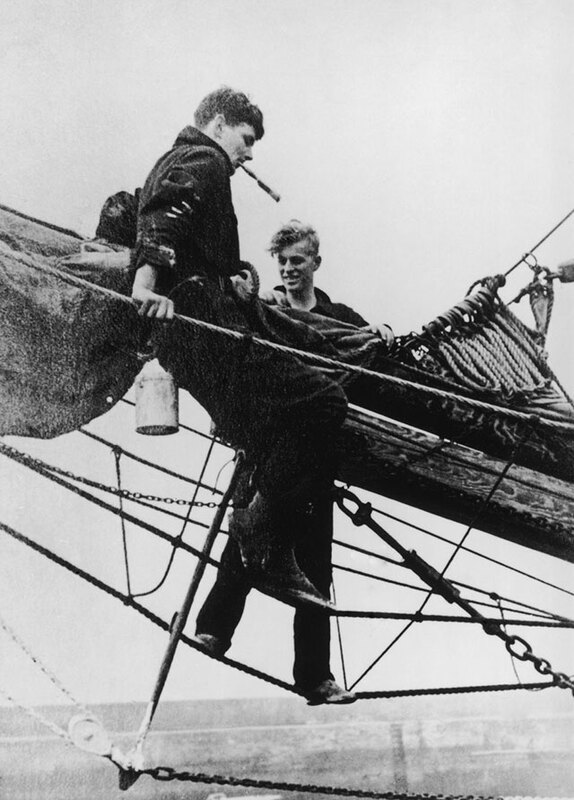 Like, "Sound of Silence" was probably written about this picture, that's all I'm saying. And really, though, he did have a lot to be happy about at this very moment. 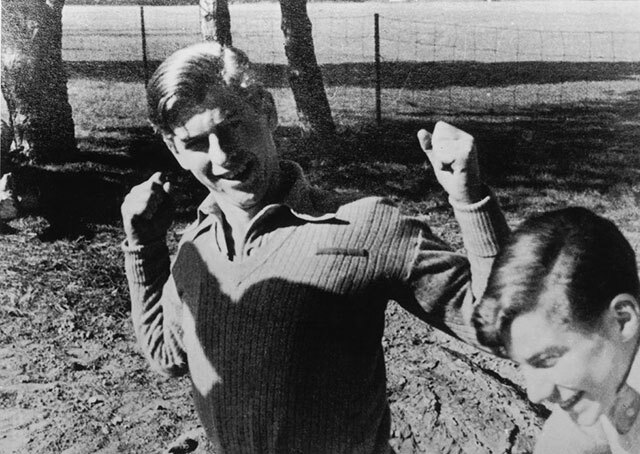 This picture was taken before his wedding, after a trip to Balmoral with Elizabeth's family! Aw. "I wonder who will play me on The Crown, tho?" —Philip, probably. Just out here inspecting some troops, as ya do. 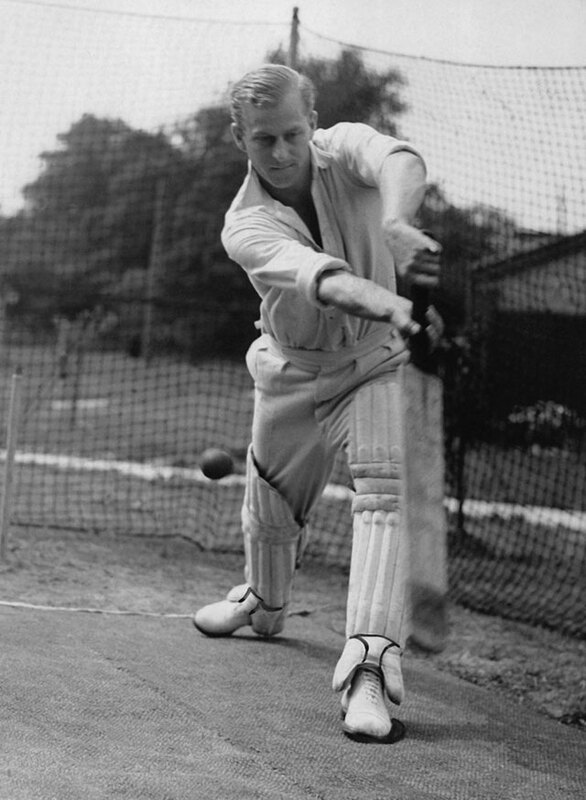 File under: That feeling when you realize you're vaguely attracted to 26-year-old Prince Philip and potentially all cricket players ever. THIS IS NOT A DRILL. 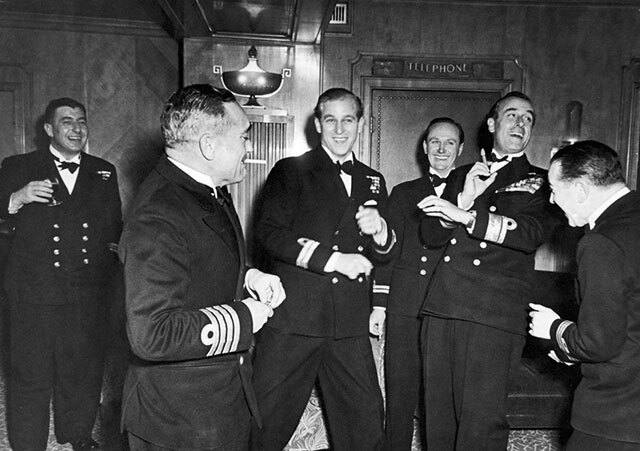 What we have here is Prince Philip on the night before his royal wedding, getting whatever the royal equivalent of *turnt* is at his bachelor party. 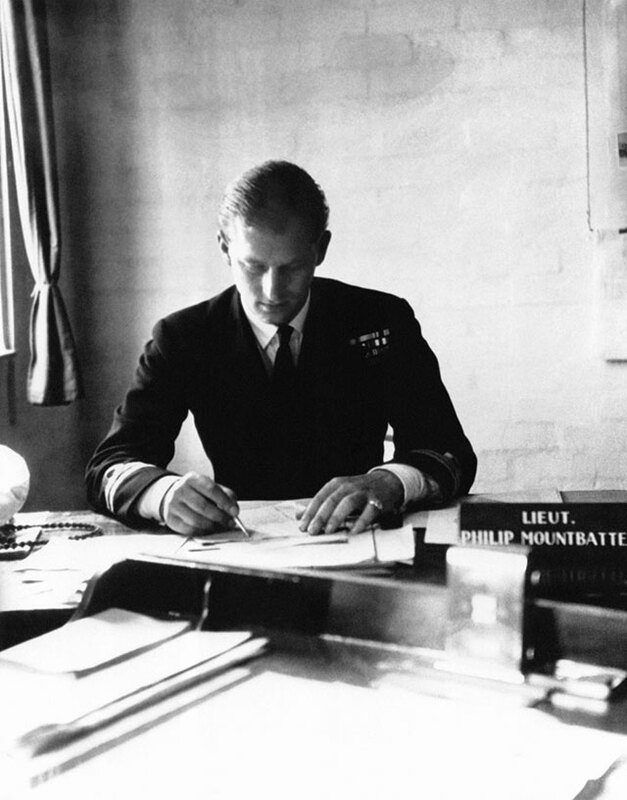 Yes, Philip can read and write. In case you were wondering. 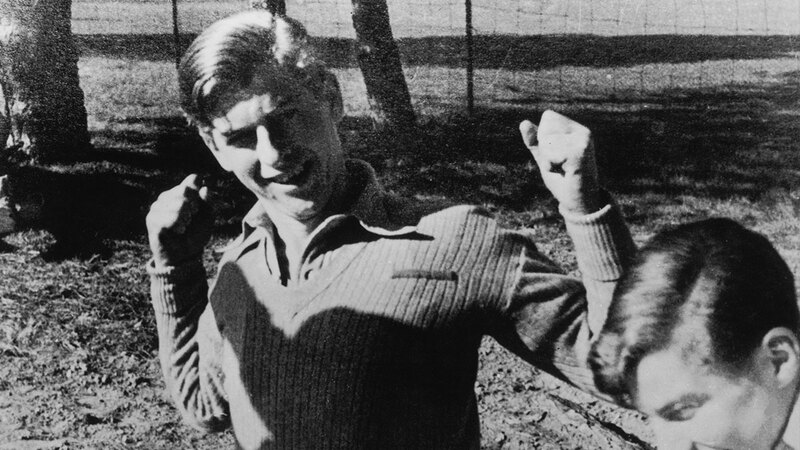 Don't wanna be dramatic but this photo of Philip playing polo at age 30 is the definition of "smoke show," and I will not hear otherwise. Also, shout-out to his Meghan Markle-approved hair tendril.